Radamon Hostel The hostel boasts of a 24-hour reception. Any time you want to check in, there are no curfews in place. Facilities in this hostel range from a party atmosphere at the rooftop, complete with a cocktail bar and a turquoise pool. This is on the ideal hostels in Marrakech. 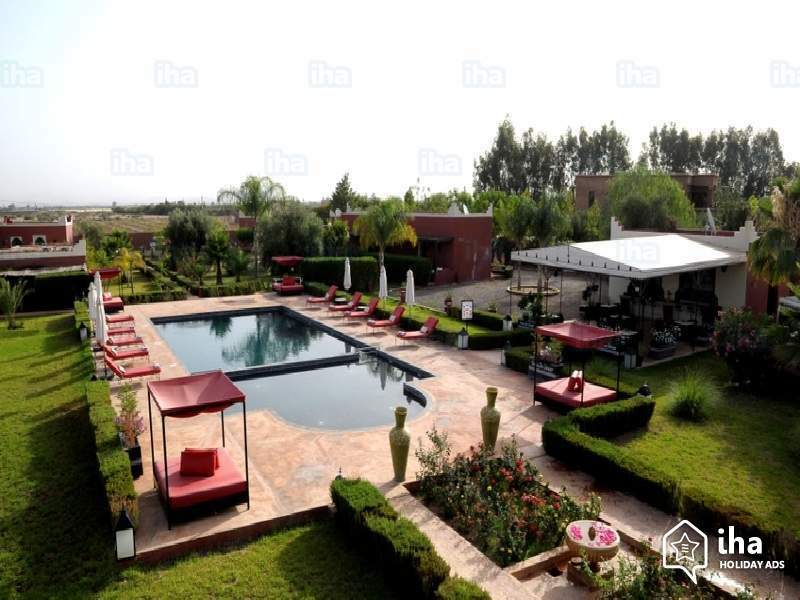 Most of the hotels coming up in Marrakech are built with the modern design architecture, complete with state of the art suites, private rooms with bathrooms and shared dorms. If you are making plans to visit Marrakech, you should check out this hostel. Situated just off the lantern souk, this hostel is run by a family in Marrakech. If you don’t have the funds to spend in a private room or a state of the art hostel suite, this is the place for you to stay. The family does all the cooking, and you should expect the food to cost less here if you have a minimal budget. The facilities are simple, shared dorms and bathrooms that are very clean. At the canopy of this hostel is a restaurant, here you will have a perfect view of Djemma el-Fna square which is just over a hundred meters away from Amour d`Auberge. The Riad Berbere is one of the oldest hostels in Marrakech. It was made in the 17th century by its Belgian owner Quentin Wilbaux. There are tropical plants in the middle of the hostel, and you can relax here in the afternoons. You will have a candlelit dinner at the roof terrace. The hostel boasts of a massage room to make your evenings more relaxing. This is a historic place to visit in Marrakech. This is one of the areas in Marrakech that has maintained ancient artworks to date. The interior dcor features an array of classical works like a typewriter, lamps, and turntables. The facilities are spotless and straightforward. You will have access to spacious rooms, with private bathrooms. The hotel staff cooks dinner. A French couple manages this hostel. Summary The Marrakech hostel services boast of numerous varieties of food and accommodation options. 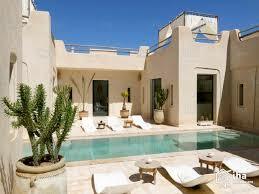 These hostels are always fully booked due to the high numbers of tourists visiting Marrakech.  If you are planning to visit Marrakech any time soon, you should consider attending some of the hostels mentioned above.